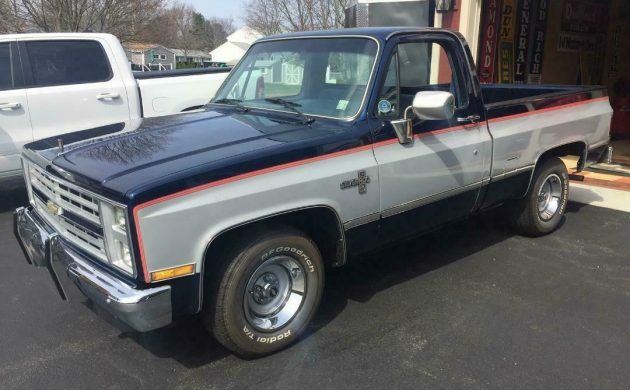 The seller of this 1985 Chevrolet C10 pickup is correct that the short bed models are always in style, and recent interest in clean, survivor-grade examples has been picking up. This is a well-optioned truck that remains in excellent condition with low mileage of just 31,192. Surprisingly, it is located up my way in Revere, Massachusetts, which is one of the last places I’d expect to find a time capsule like this. Bidding is well short of the $27,995 Buy-It-Now as listed here on eBay with the reserve unmet. 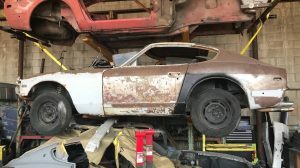 I’m not sure how I feel about the asking price. 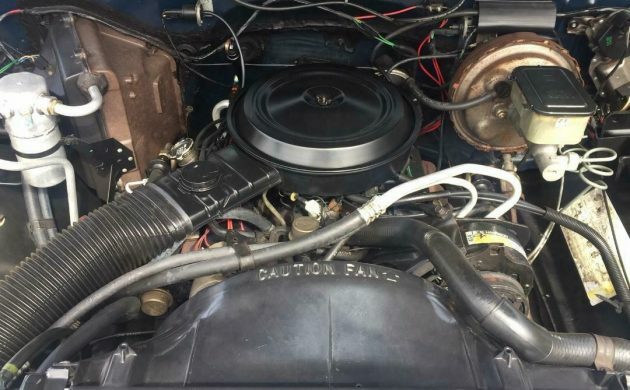 I give the seller some credit as the market for these trucks is definitely swinging upwards, but I have a feeling he’s a few years ahead of it with that number. 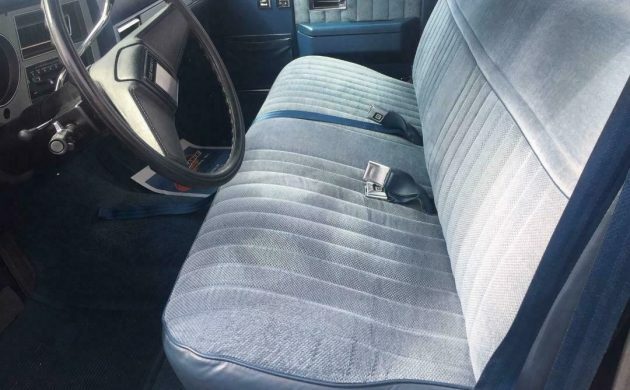 The interior is beautiful, with virtually no blemishes on the cloth bench seat. 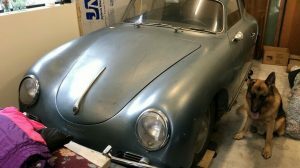 Options include air conditioning, power windows, power locks, cruise control, tilt wheel, and more. 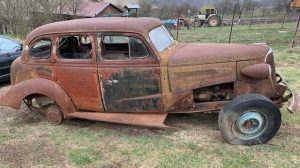 Remember: if you’re looking for a cheaper truck project, check out this Barn Finds Exclusive listing here. 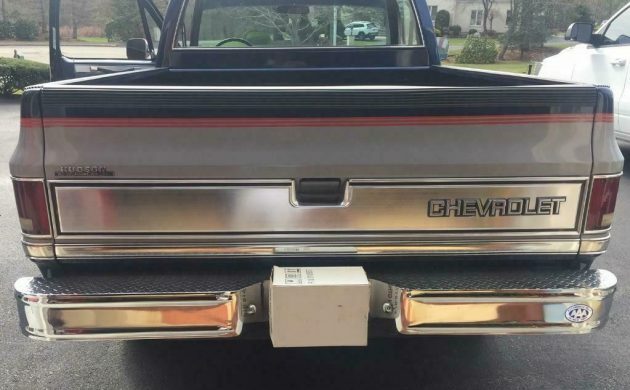 I’ve seen reports that the rear chrome strip on the tailgate is a desirable item when in mint condition because so few survive in good shape. This one shows virtually no signs of wear, nor does the chrome rear step bumper. The original dealer badge on the upper left of the tailgate and the AAA club sticker on the right edge of the bumper are all anecdotes supporting the truck’s undisturbed condition. The engine bay is impressive as well, and it strikes me as being in such a state that it couldn’t survive this well without occasional detailing over the years. The owner had to be fastidious, and the selling price should reflect that. 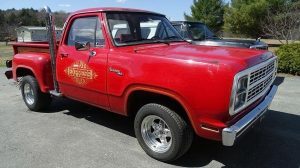 With a 5.0L V8, rear wheel drive, and the short bed configuration, there’s a large audience that wants a truck equipped just this way – the question is whether they’d pay close to $30K for the privilege of ownership. Nice truck not 28k nice maybe 5k. Another drug addicted person listing there vehicle while under the influence!!! Damn it’s not a muscle car or a one off car!! It’s an 85 pickup!! I can’t under any circumstance see paying that much money for that truck!! Look at the other stuff out there you could pick up for that money!!! obviously you aren’t in the truck market. Nice ride, but not a 28K nice ride. Like to know what the curber paid for it……. Nice rig, price, not so nice. The price is blasphemous. Nice truck, though. Subtract 10K, and it’s a sell. Need to subtract more than 10K. That is a nice truck, but anything north of 4 digits is too much. Nice truck. However, not nearly as desirable as 1987+ when FI came out. Not 4X4 which reduces the value. This is a Hey, I have one price. Not I want to sell it price.